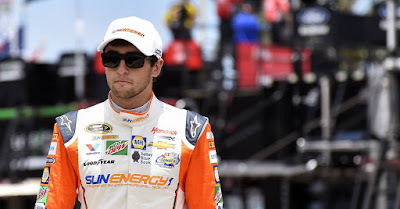 Chase Elliott and Ryan Blaney top the #NASCAR Sprint Cup Sunoco Rookie Of The Year standings.With just nine races left before the ten race chase, NASCAR Race Mom thought it was time to look once more at the ‘Sunoco Rookie Of The Year’ contenders. The Sunoco Rookie of the Race will be awarded $1,500 each week. The Sunoco Rookie of the Year will be awarded a $50,000 year-end bonus. Elliott Endured Another Tough Outing at Daytona. It is no surprise that impressive Chase Elliott tops the list of rookies. While he has not won a Sprint Cup race to date; he was in contention at Dover, and ran very impressively at Pocono. Unfortunately, the rookie was involved in the twenty-two-car accident on lap eight-nine of last week’s one-hundred-sixty-lap race. Nevertheless, he is still eight in the championship standings. Amazingly, he already has two pole awards - the boy is fast. 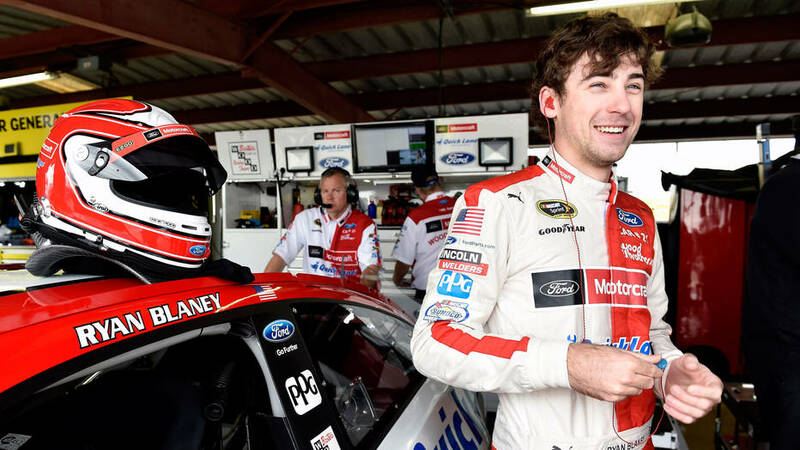 Ryan Blaney, racing for Wood Brothers has also been inspiring. This season is his team’s first full-time run since 2008 and the first with one driver since 2006! Blaney is also above the Chase line, in position fifteen with one top-five and six top-ten finishes. It should be interesting to see which one of these future NASCAR Stars will capture a Sprint Cup win first. It would really spice up the chase, should these second-generation drivers both survive the next nine events and compete in the chase. • A 10-9-8-7-6-5-4-3-2-1 point system is used for scoring finishing positions by the rookies. The highest-finishing rookie in each race earns 10 points, the second-highest, nine points, etc. 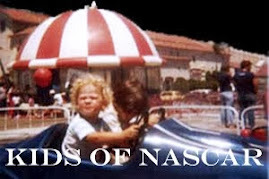 • Of the 36 races, only the top 17 are counted in the NASCAR Sprint Cup Series rookie race. • In order to be eligible for the Sunoco Rookie of the Year award, a driver must attempt to qualify in at least eight events out of the first 20 events. • Attempting to qualify for a race earns the rookies one bonus point, which is a bonus that is available for all 36 events. • Bonus points are awarded for a finish in the top 10. A rookie who wins a race is awarded 10 points, second place gets nine and so on down the line with a 10th-place effort earning one point. • Following the final race of the season, the highest-ranking rookie in the NASCAR Sprint Cup Series championship receives 10 bonus points. The second-highest rookie earns nine points, third receives eight, etc. 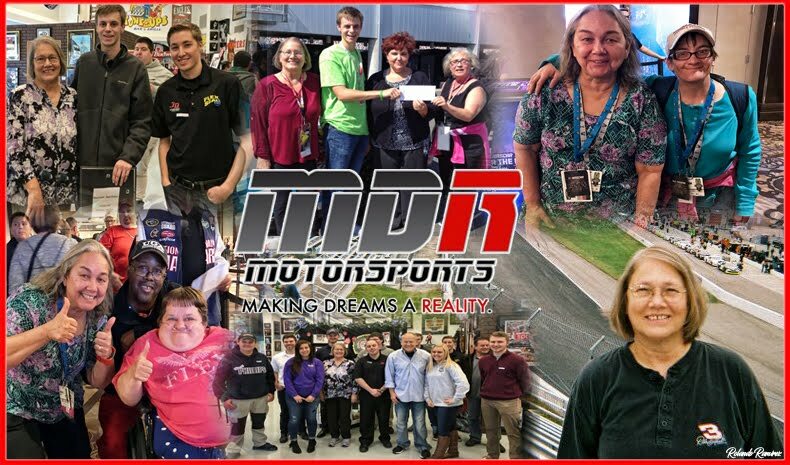 • During the final weekend of the season, a Sunoco Rookie of the Year panel meets and rewards favorable conduct in the following categories: Conduct with NASCAR officials in the garage and pit areas; conduct and awareness on track; personal appearance and relationship with the media. The panel rates each driver, with scoring ranging from a maximum of 10 to a minimum of 1. Total points will be averaged from each panel member’s ballot. The points derived from the panel will be added to the entry, competition, and bonus points after the final race of the season to determine the overall Sunoco Rookie of the Year winner.